April 15, 2019. The Northern California Community Loan Fund (NCCLF), one of the most high-impact investors in low-income neighborhoods throughout northern and central California, today announced that it has named Roberto Barragán, a longtime leader in the community development finance industry (CDFI) its new President following a national search. Barragán will succeed Mary A. Rogier, who recently stepped down after more than 20 years of exceptional leadership. Founded in 1987, NCCLF provides nonprofits, small businesses and social enterprises with strategic investment and guidance, deepening work, scaling impact, and strengthening California communities. NCCLF has invested more than $350 million, and leveraged another $2 billion, to benefit historically under-resourced neighborhoods. In fiscal year 2018, the organization passed a three-year strategic plan focusing further on building racial and economic equity. For more than thirty years, Barragán has served in leadership positions in organizations focused on community lending and economic development. He is a nationally recognized expert on loan funds, microlending, organization capacity building, and strategic resource generation. 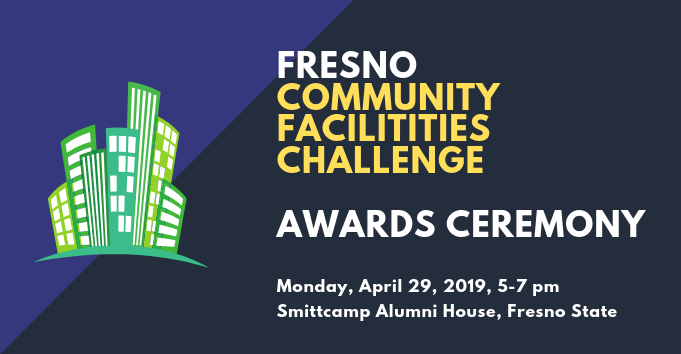 From 1999-2016 he served as President & CEO of Valley Economic Development Center (VEDC), a national CDFI and the largest in California serving small business owners and entrepreneurs. Under Roberto’s leadership, the organization increased its assets from $10 million to $70 million and expanded its portfolio to include loan funds in Los Angeles, Chicago, Las Vegas, Miami, Salt Lake City, and the greater New York City area. Under his direction, VEDC supported thousands of small businesses through financial support and training and launched numerous business programs including Business Opportunity Funds in Chicago and New York City, the Pacoima Development Federal Credit Union, the National African American Small Business Loan Fund, the Women’s Small Business Risk Mitigation Program, and the National Micro-Finance Fund, which focused on supporting women, Latino, and African American business owners in accessing the capital they need to thrive. Over the last three years, Roberto served as Chair and Vice Chair for the inaugural Federal Reserve Board of Governors Community Advisory Council. Established by Dodd Frank legislation, this Council of 15 nationally geographic and demographically diverse individuals from nonprofit and financial organizations, universities, labor unions and associations meet twice annually to advise the Board on issues ranging from the Community Reinvestment Act to homelessness. 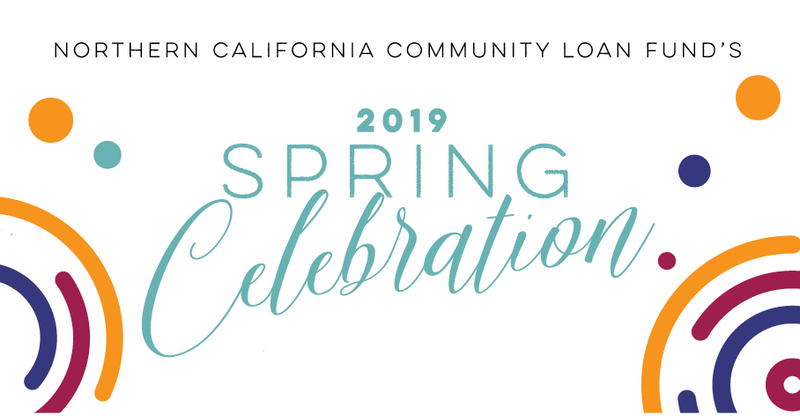 While Roberto will not officially take the helm until June 3, 2019, he will make his debut at NCCLF’s 2019 Spring Celebration beginning at 4:30 pm on May 21, 2019 at the Yerba Buena Center for the Arts in San Francisco. For more information, please contact Daniel Hlad, Director of Development & Communications, at 415.392.8215 ext. 307 or by emailing dhlad@ncclf.org.